Click image to see full author credits, image information and comments on Flickr. 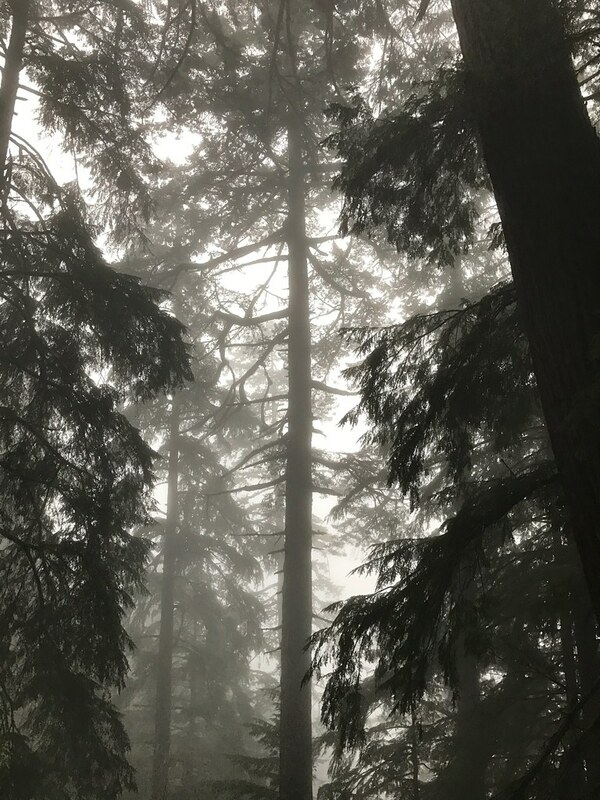 This entry was posted in Flickr, Photos by Gary and tagged Fog, Nature, Oregon, Outdoors, Places, Trees by Gary. Bookmark the permalink.